Shifting the focus: how to get festivals sustainable? 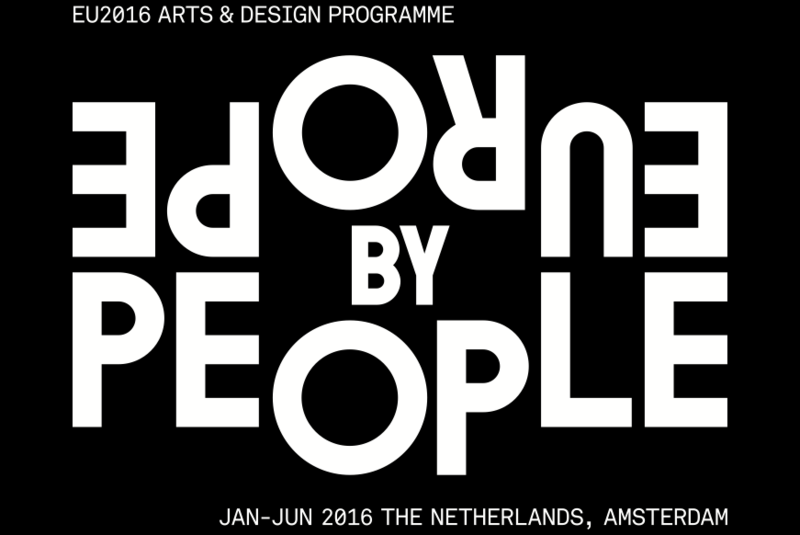 During the EU presidency of the Netherlands in the first half of 2016, an Arts & Design program is taking place, titled 'Europe by People, the future of everyday living'. As part of this program, a temporary FabCity Campus is realized on the Java-island, where the future of Europe will be explored. In the run-up to the campus, Pakhuis de Zwijger will organize events every month around the initiatives that will participate. Tonight we focus on the bigger picture and have a look at the function and focus of festivals and events nowadays. Festivals are getting bigger and bigger and more festivals are taking place each year. Yet, the focus of the festivals is shifting as well. Festivals aren’t just about partying, consuming and singing along anymore, they are also about creating together with the public, lowering its impact on the environment and experimenting with design and ideas. The projects that are presented tonight will tell us all about this shift in focus. Jesse Limmen, creator of Magneetbar on Lowlands and Magneetfestival, introduces the program. Interesting about both the Magneetbar and Magneetfestival is that they are created together with the audience: everyone is a participant. We will talk with Floris Schoonderbeek about the products, projects and concepts he developed in his studio and with his team of Welevree. His latest projects are Forest Factory and the Strandtuin. The Strandtuin is a project that is created together with Lab Vlieland, Ferry Roseboom and Tijl Couzij will tell us more about that. Next up is Open House, Open-House stimulates innovation by using festivals as a testing ground for social and sustainable changes. We will talk with Barbara Vos about their concept. Also, there will be a brief presentations by Jan Portheine from KarTent about their innovative cardboard festival tent and by Jim van Oosten from Watt-Now about their mapping of energy usages by festivals. After the program, there is an update and discussion about the EU2016 FabCity Campus. If you want to be informed about the progress or want to contribute to the development of the campus, you are more than welcome to join the discussion. The after-program will be both in Dutch and English. Let the games begin!  Tonight is the launch of the Arts & design programme Europe by People: six months of cultural activities throughout the city, accompanying the Dutch presidency of the Council of the European Union.  The fourth EU2016 FabCity Campus Update will be about FabLabs: Amsterdam will have its own FabCity, a self-sufficient society representing future city living. FabCity is modelled after a similar project in Barcelona, initiated by Vicente Guallart. During the fifth EU2016 FabCity Campus Update we will focus on different parts of the food cycle. Tijdens ADE Green hebben verschillende festivalorganisatoren en staatssecretaris Mansveld de Green Deal ondertekend. David Opdam ziet mogelijkheden voor stedelijke ontwikkeling door de komst van festivals.